The National Weather Service office in San Diego warned that thunderstorms could develop over parts of eastern San Diego County on Wednesday afternoon. 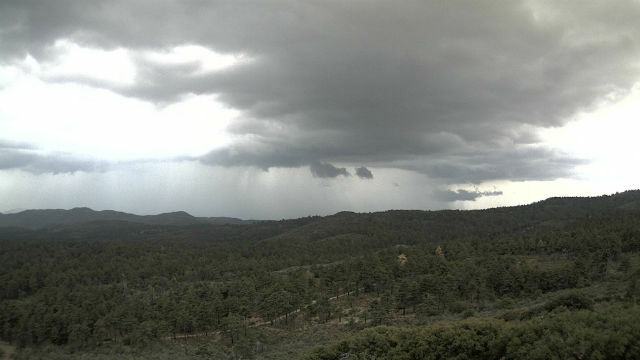 A severe thunderstorm warning is in effect until 2:15 p.m. for Alpine, Boulevard, Campo, Cuyamaca Rancho State Park, Descanso, Pine Valley, Portrero and nearby areas. Wind gusts up to 60 mph were expected, along with lightning and small hail.